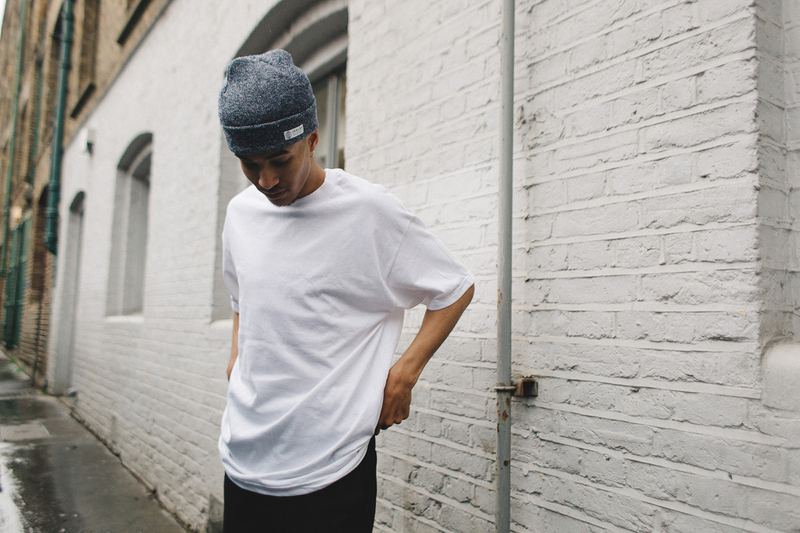 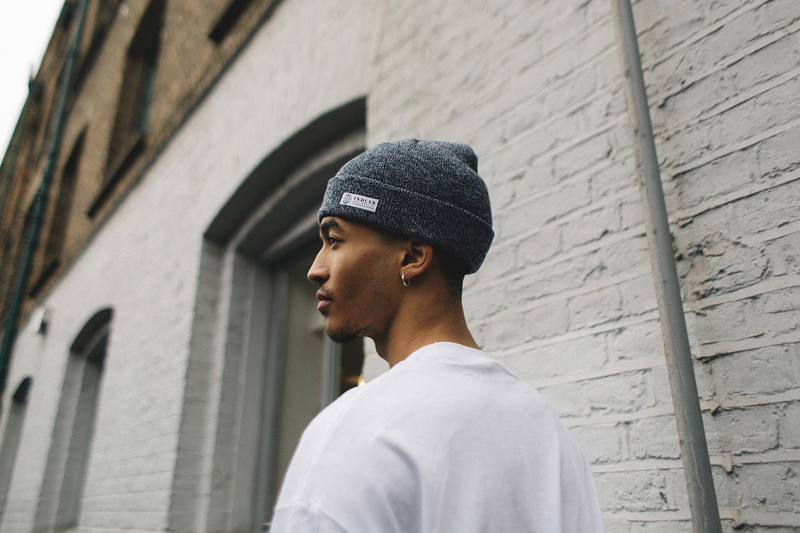 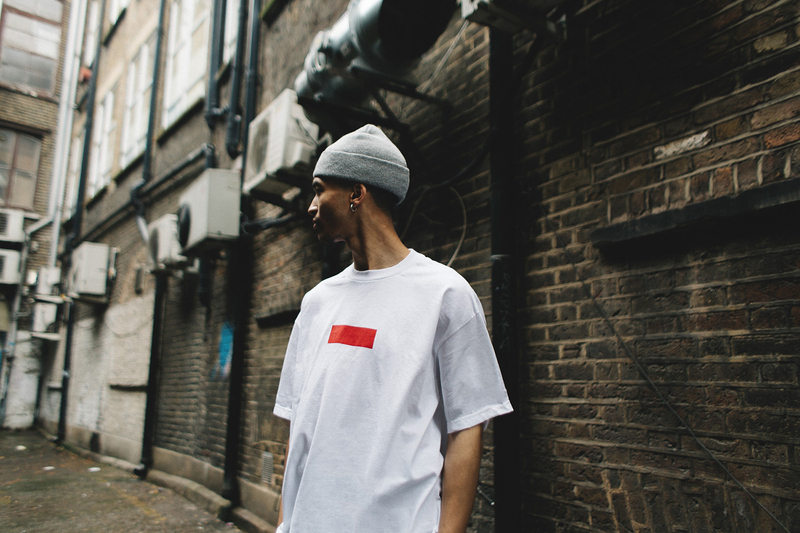 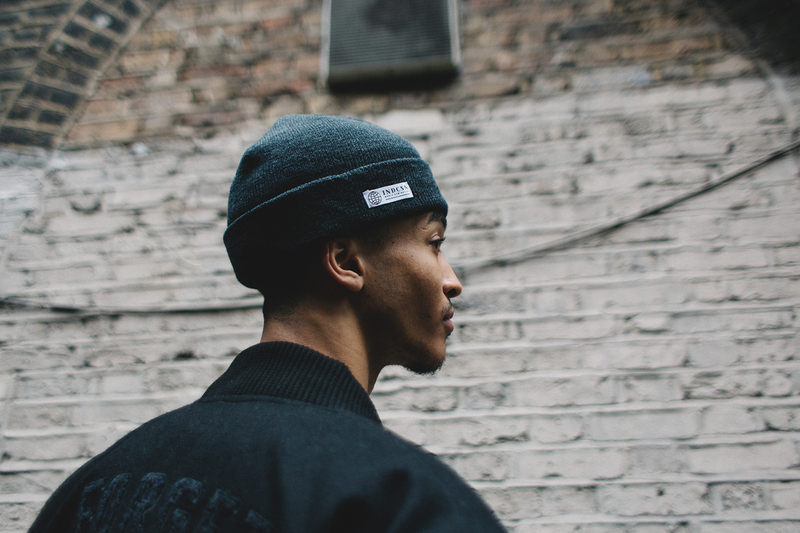 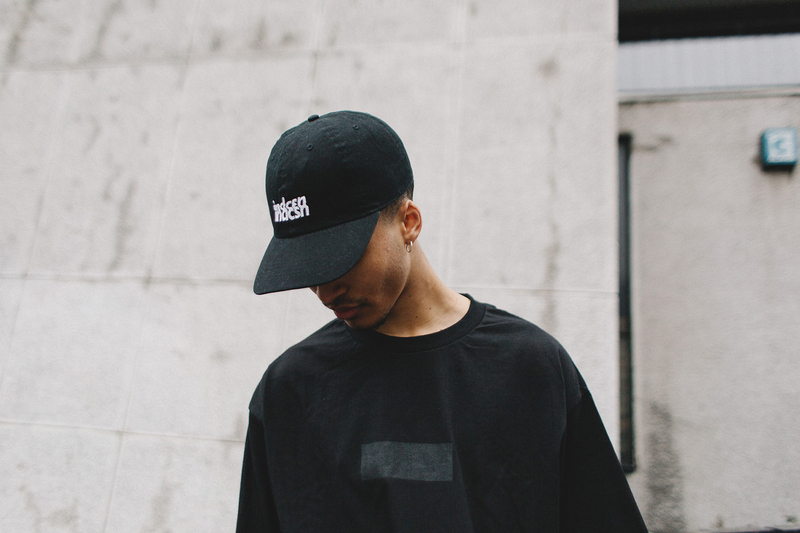 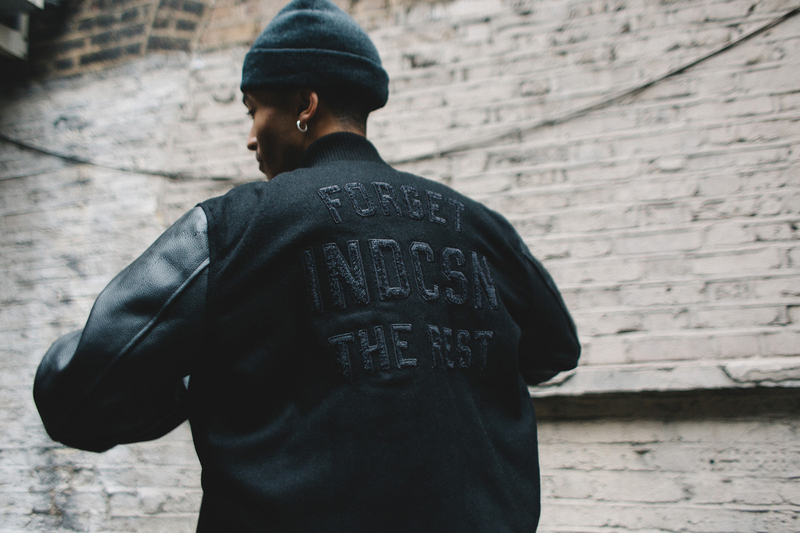 Shot on location in East London, the photos showcase the clean and stripped back collection from indcsn. 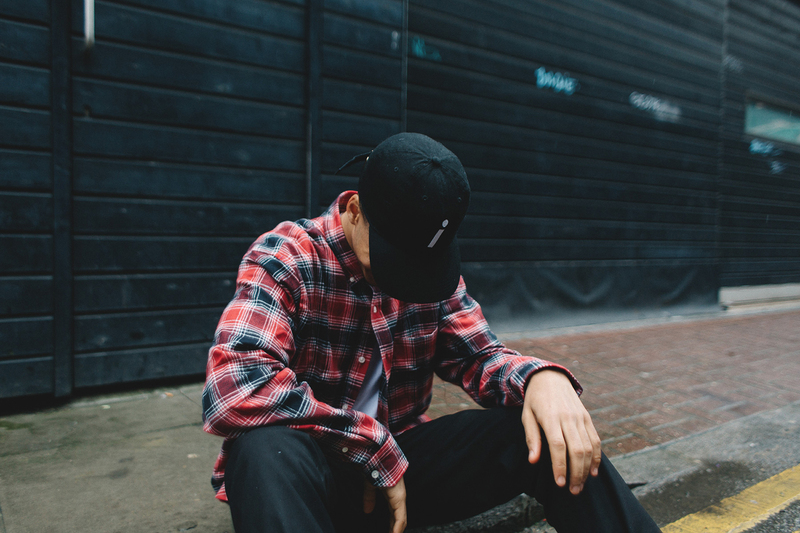 From what’s shown here, the collection is pretty concise, offering a very nice plaid shirt alongside some branded headwear, a murdered-out varsity jacket, and a selection of tees, most of which feature a certain empty box on the chest that will undoubtedly cause a decent among of conversation amongst the online streetwear community. 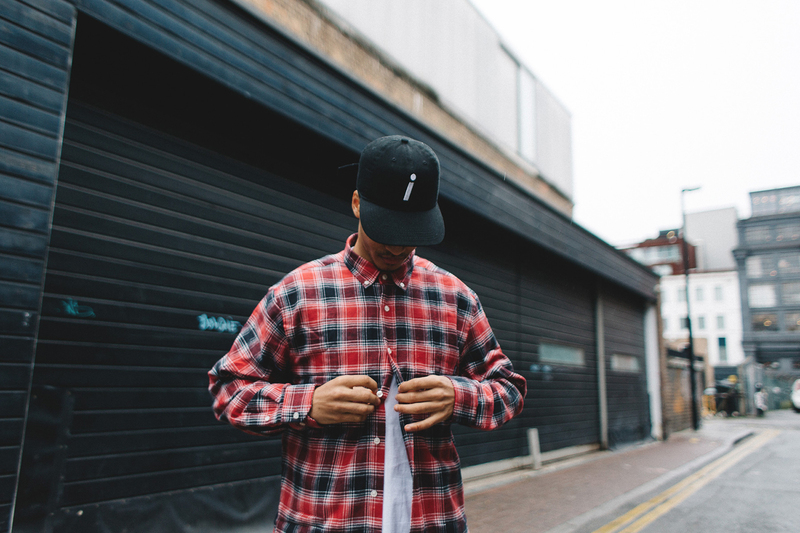 Overall, it’s a clean style and aesthetic that we’re enjoying from indcsn.